When it comes to ‘parents and children’, members of the royal family have the same duties as any other usual family. Royal parents also take kids to school every morning, help them with homework, and even deliver their letters to Santa. 4-year-old George has started school this year. It’s a significant event for his parents, Kate and William. George studies at Thomas's Battersea school. At his first day of study, the little boy was accompanied by his father, Duke of Cambridge. In his turn, the young William was taken to school on his first day by Princess Diana. 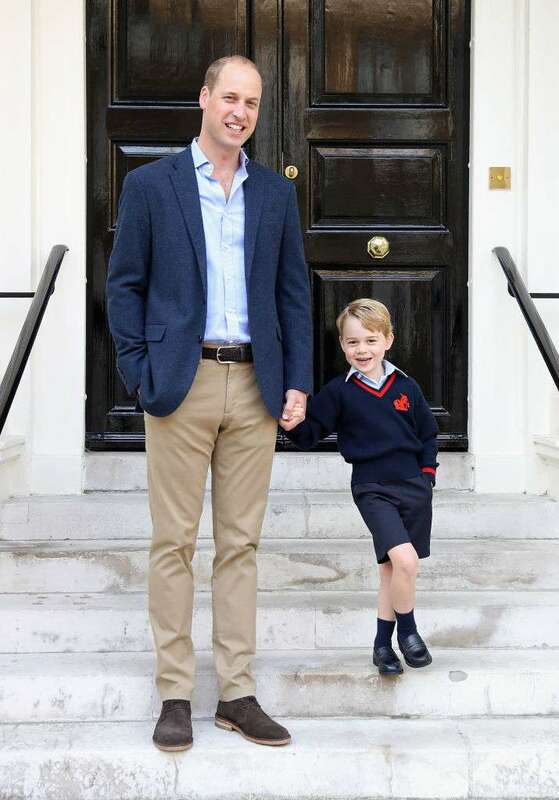 Despite his busy schedule, when William has an opportunity, he always takes George to school by himself. 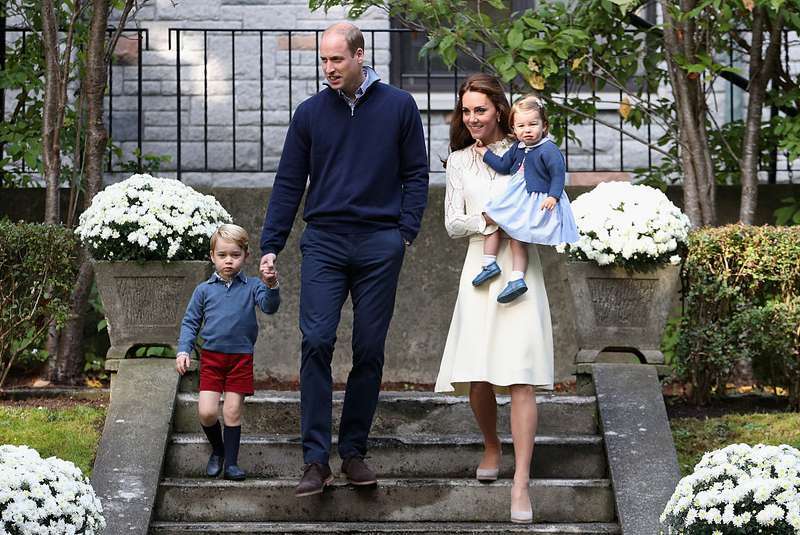 Since Kate Middleton expects their third child, this noble mission has passed to her husband. However, it seems like Kate and William’s little angel is not really fond of study. The boy says he’s already sick of going to school every day, and he would better stay at home watching his favorite “Lion King.” Well, it sounds like any kid’s most common desire. Early December is just the time to write letters to Santa Claus. Little George has already written his own letter and asked his father to deliver it directly to Father Christmas. — Kensington Palace (@KensingtonRoyal) 30 ноября 2017 г. During his recent visit to Finland, Prince William kept his promise and delivered his son’s wish letter to Santa. 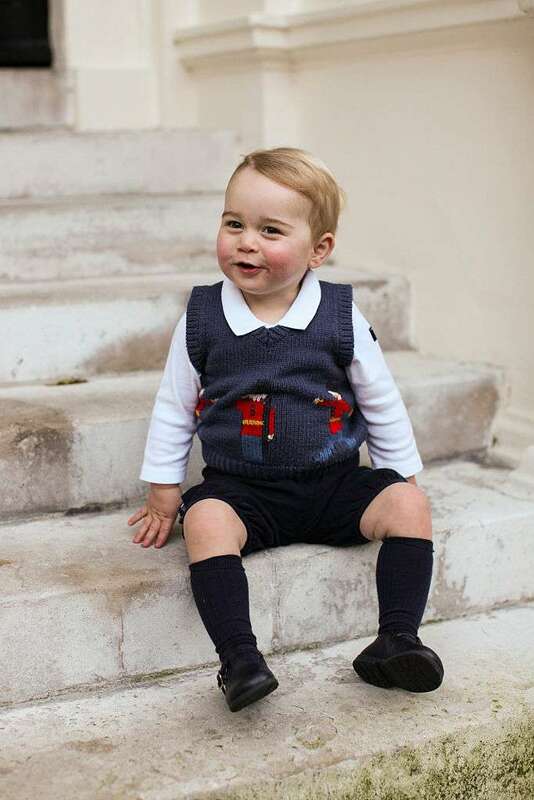 In his letter, little George wrote that he has been a good boy during the whole year and has always listened to his parents. The boy also asked Santa to present him a police car on Christmas. Well, Christmas is just around the corner, and it’s the busiest time for parents who start thinking about presents for their kids. We hope that little George will get what he’s asked for on holidays. Anyway, thanks to his father, the boy’s letter was delivered directly to the recipient.